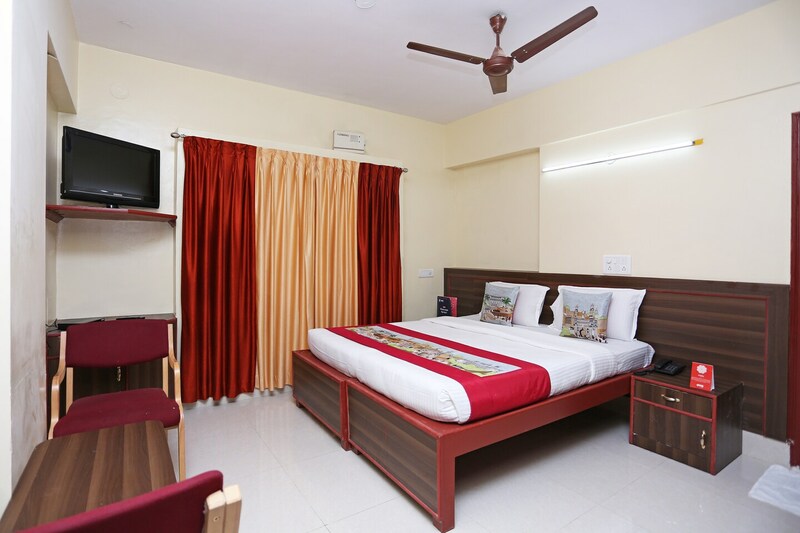 OYO 9904 Vyshakh Hotel in Mysore is an ideal choice of stay for business and leisure travelers, offering fine services at budget rates. The hospitable and friendly staff of OYO ensures your stay is pleasant. Take a tour of the Mysore and explore key attractions like Jaganmohan Palace And Art Gallery, Rail Museum and Sri Aravinda Mahalakshmi Temple. Need cash? There is UCO Bank, STATE BANK OF INDIA- ATM and Bank of Baroda ATM nearby this property.